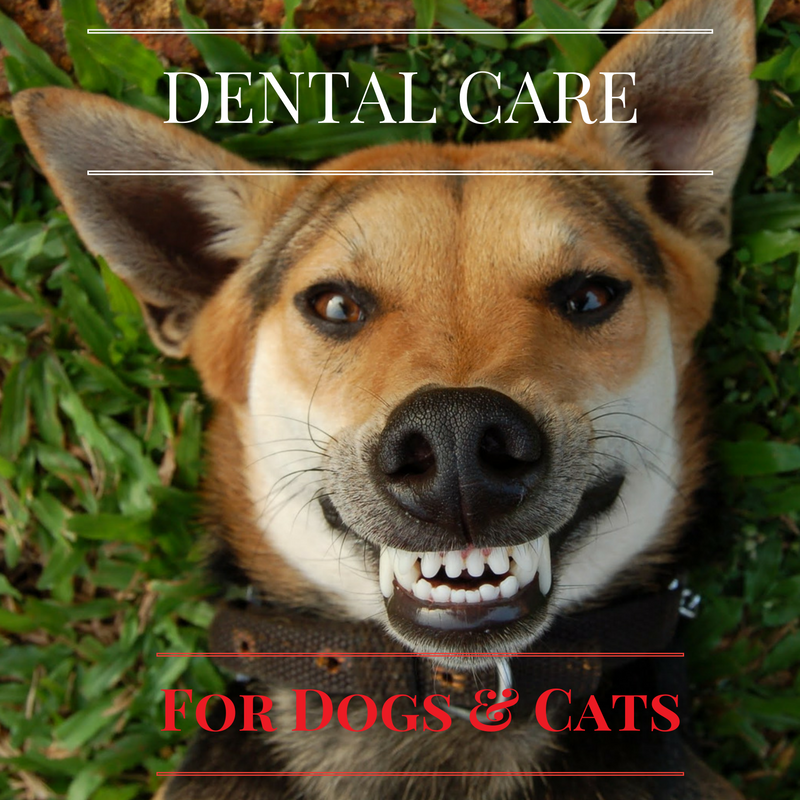 80% of cats and dogs will have significant oral pathology. The continual presence of bacteria and toxins have a daily impact on your pet's health. These toxins are absorbed into the blood stream and get filtered by the liver, kidneys and brain, leading to organ damage as more toxins are filtered and absorbed. It can also lead to heart problems and disease. Good oral hygiene is as important to our pets as it is to humans. 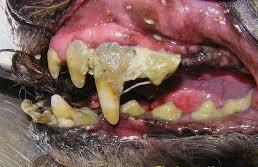 Periodontal disease can also be very painful for your dog or cat, but they will instinctually will hide it. Basic instinct tells them to hide any weakness or illness from others as a survival skill. Oral issues develop gradually and over time, but after a dental cleaning owners often observe their pets acting years younger. 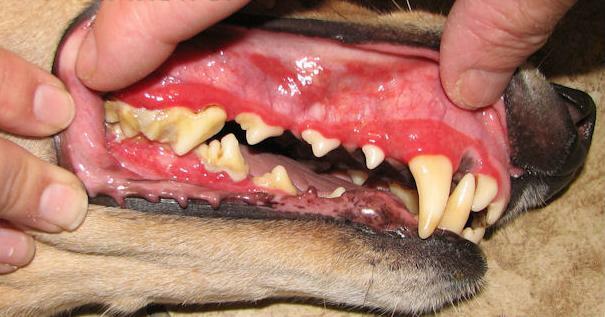 A veterinarian can examine your pet for conditions that may cause oral pain. Some dental procedures such as cleanings and extractions can cause pain, so veterinarians and technicians are specialized in treating and preventing pain using a general anesthetic, local anesthesia and post op medications. Although we may understand the importance of oral hygiene, going to see the dentist, and sitting still while our teeth are examined and cleaned, our pets do not. Dental cleanings for veterinary patients require general anesthetic to perform a thorough cleaning and exam of the entire oral cavity. Since our pets cannot tell us where they are sensing pain, we need to ensure we aren't missing anything, therefore, dental radiographs may be necessary to view the entire oral cavity and roots since they can develop abscesses below the gum line that we cannot see. With any surgical procedure comes anesthetic risks. To help keep your pet safe and for the veterinarian to know if your cat or dog is healthy enough for anesthesia, we recommend them pre- anesthetic bloodwork to see if there is any developing or substantial organ damage already caused. IV fluids are also recommended for dental procedures to help keep your pet stabilized, allow IV access for emergencies, control blood pressure, and keep them hydrated to assist in a quick and smooth recovery. Tartar is removed and teeth are cleaned using a tool called an ultrasonic scaler that breaks apart the hardened calculus, the teeth are then rinsed and polished for a smooth finish to prolong the prevention of plaque buildup.